The Sophia II Plan built by Knight Homes in Berkeley Lakes. 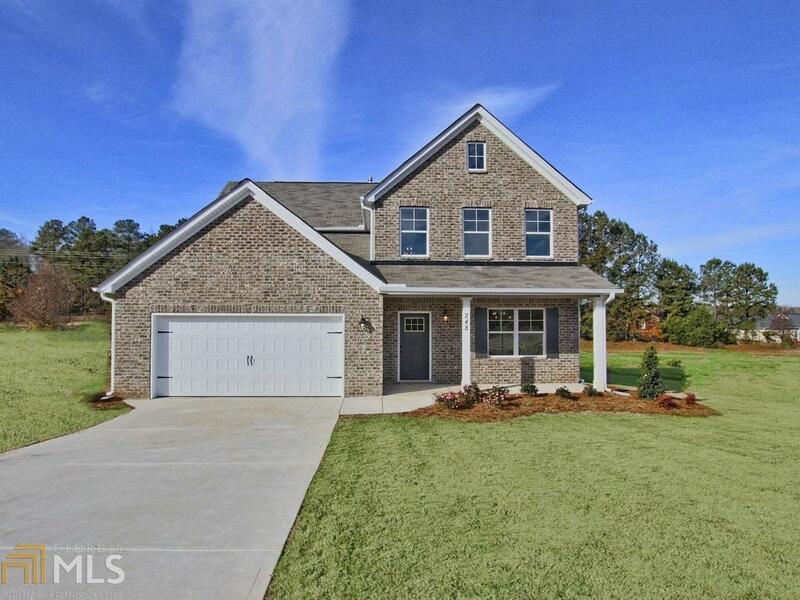 This 4 Bed/3.5 Bath has an amazing floorplan designed for flexibility and functionality. Open floor concept that features lots of natural lighting, coffered ceilings in the dinning room, custom trim detailing, updated kitchen with granite countertops and stainless steel appliances. Master on the main with beautiful tile flooring in the bathroom and around the tub. Spacious media room on second level. Contact agent to schedule a tour!House is under construction - stock photos. Seller will pay up to $5,000 in closing costs and the 1st 5 buyers will get a brand new stainless steel side by side fridge!